Dr. Baines enjoys being able to treat the entire family from birth to old age. He also feels that Family Medicine provides a great service to the community as well as brings its own unique challenges and diversity in the clinic. 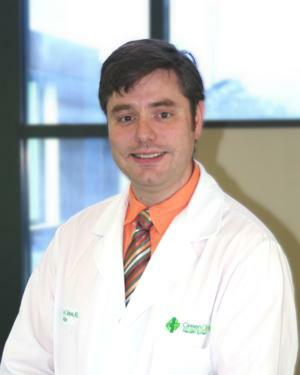 Dr. Baines is currently practicing Family Medicine at the Green Clinic's main location and his office is currently accepting new patients of all ages.